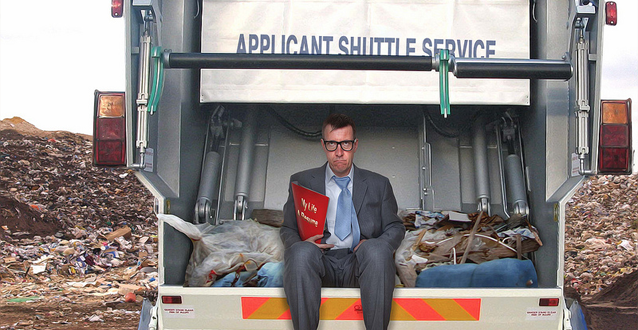 Too many times, resumes are tardy, and totally confusing to the recruitment consultant. We suggest sticking to the pointers as outlined below to assist you in getting “that interview”. • List full details of your address, contact phone number, mobile and email address. If you do not want correspondence through your work email, then say this in your cover letter followed by your personal email address. • In listing your address, it assists the consultant to gauge the geographical implications as to where the client is located and the proximity to your location. In today’s busy world, no one wants to travel in peak hour traffic longer than necessary! • For goodness sake, use the spell and grammar checker. There is nothing more off-putting than a resume riddled with spelling mistakes if you are trying to prove how professional you are. Invariably, a candidate will list as one of their strengths “attention to detail” yet their resumes are anything but! • Keep your resume to 5 pages and have the career history and dates outlined clearly. Again, there is nothing more annoying than large gaps in timing between positions. If you have a “gap”, then explain in your resume. Holiday overseas, taking a break between roles, painting the house – at least it explains why you have not been in the workforce. • Keep your text sharp and to the point. There is a danger in “waffle” in a resume. Remember, your resume is the key to opening the door to interviews, and therefore to your future.